UniRelo is a Non-Vessel Operating common carrier (NVOCC) specializing in the movement of sea freight in full container load (FCL) or less than container load (LCL) volumes. We are fully compliant with Federal Maritime Commission requirements as a bonded ocean transport intermediary (OTI). We negotiate large volume confidential contracts with multiple steamship lines in all global trade lanes. These contracts allow us to offer competitive rates to our clients. 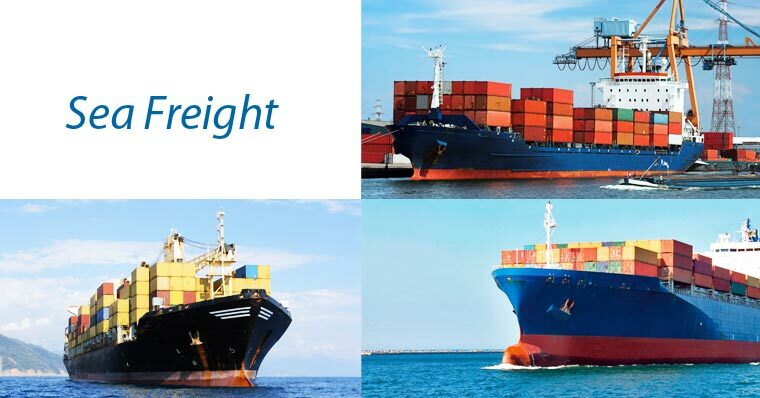 With a complete range of Sea Freight Services, we leverage volumes smartly to deliver competitive sea transportation in every major trade lane between USA, European Countries, Canada, Far East Countries and Asia. Through our network of experienced professionals, strong world shipping connections and extreme flexibility, we are able to specifically respond to whatever your shipping needs may be.